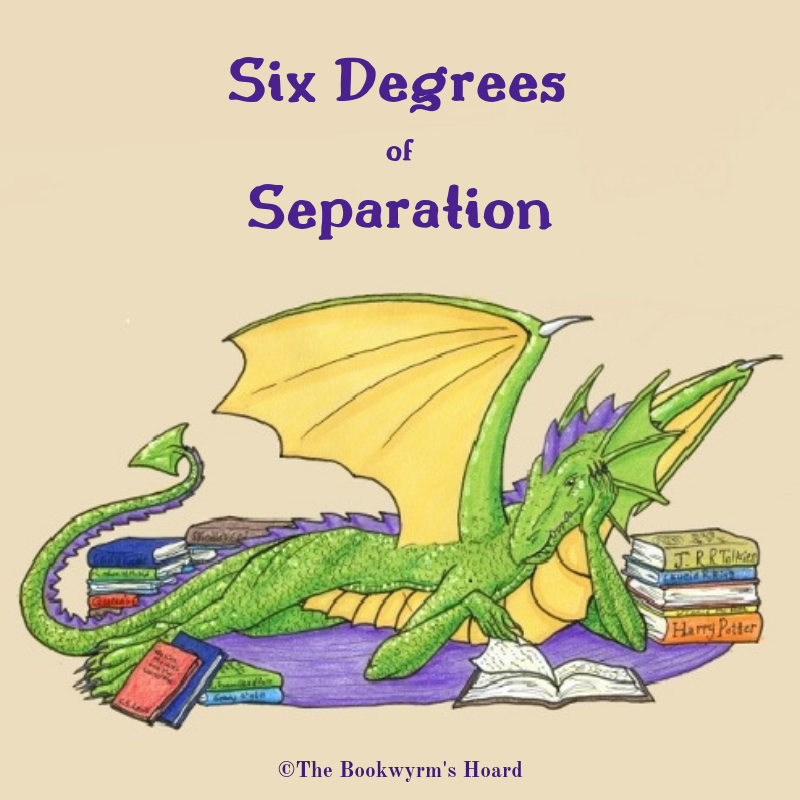 I’ve decided to try #6degrees, the Six Degrees of Separation book meme. 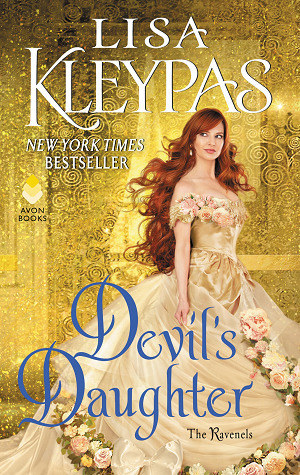 On the first Saturday of each month, Kate of Books Are My Favourite and Best posts a book title. The idea is to create a chain from that book to five other books in a row. Each link can be anything you want — the same author, the same title, the same subject, books you read on the same holiday — just some sort of connection between one book and the next. 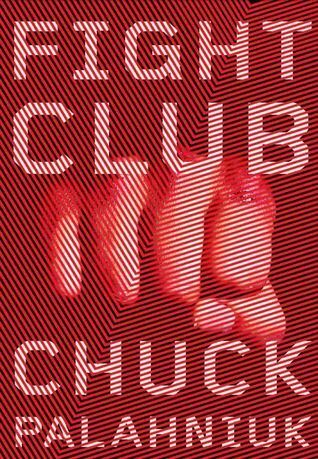 For February 2019, the starting book is Chuck Palahniuk’s Fight Club. 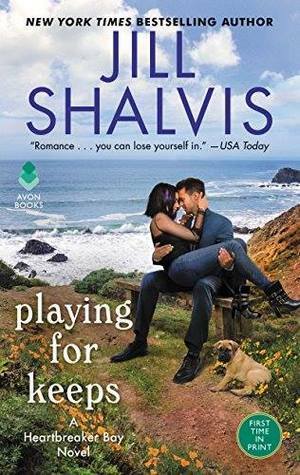 This book also has a movie, which I haven’t seen. Another movie-based-on-a-book that I haven’t seen is Ender’s Game. I have read the book, though. In fact, I first read Orson Scott Card’s original short story, “Ender’s Game,” in the SF magazine Analog, back in 1977. That same year, Analog also published a wonderful novella, Stardance, which I read and loved. 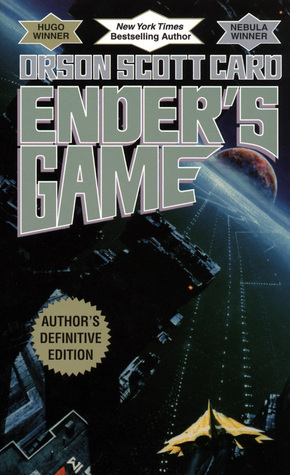 Like “Ender’s Game,” Stardance eventually became a novel. Authors Spider Robinson and his wife Jeanne (a dancer) went on to write two more Stardance novels, turning their original idea into a trilogy. 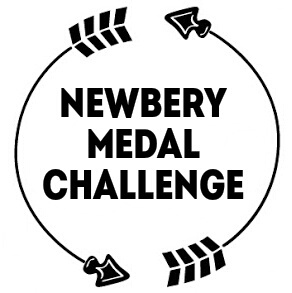 Another husband-and-wife team who wrote an SFF trilogy is (are?) Mercedes Lackey and Larry Dixon, who collaborated on the Mage Wars trilogy. 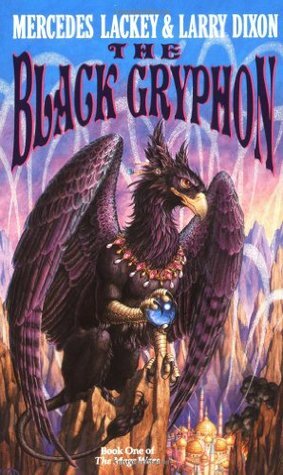 The Black Gryphon is the first book in that trilogy, which is set in the distant past in the same world as Mercedes Lackey’s most famous series, the Valdemar books. 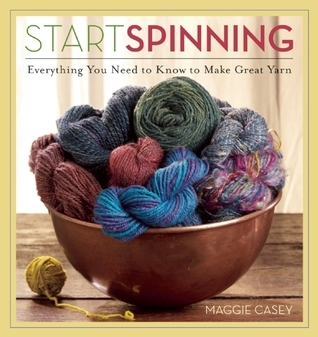 She is less well-known for her 4-book Dragon Jouster series, which begins with Joust. 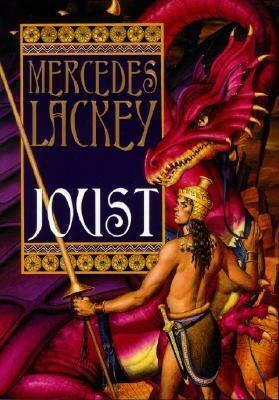 Lackey’s Dragon Jousters series, set in an analog of ancient Egypt and the Middle East, features dragons who bond with humans. 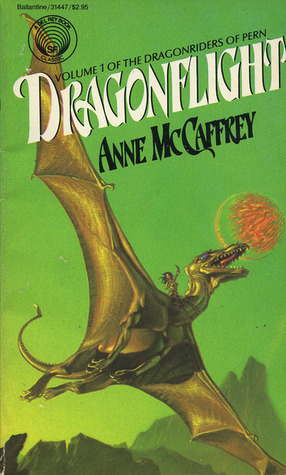 And of course, the person whose books first popularized the concept of dragons as companions to humans (rather than dangerous monsters) is the incomparable Anne McCaffrey—like Mercedes Lackey, one of the best-known and most prolific female SFF writers. McCaffrey’s first Dragonriders of Pern book was Dragonflight. I fell in love with it in high school, around the same time I first read the original stories “Ender’s Game” and Stardance… an extra connection I didn’t realize when I constructed this chain. So there you have it! 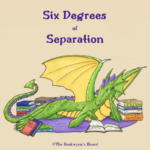 From Fight Club to Dragon Flight: six degrees of connection. Incidentally, all of these are books I’ve read and enjoyed, with the exception of Fight Club. I haven’t read it and to be honest, I probably never will. 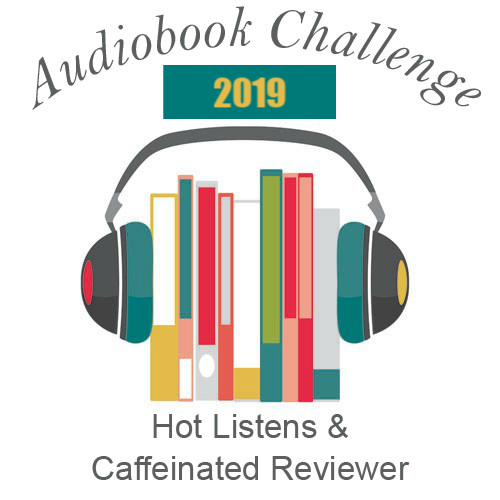 Next month’s starting point is The Arsonist by Chloe Hooper. Like Fight Club, I haven’t read it, but I’m sure I can come up with something! Fun link! I love seeing where these lists take other people. 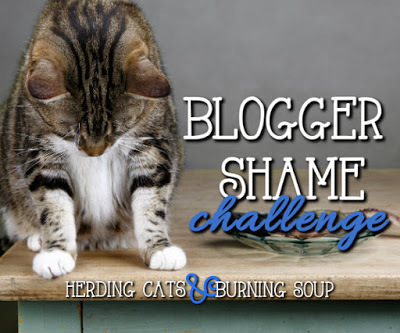 And all of the links in your chain this week are books that I have either read or want to read! I’ve been enjoying the chains, too! And I have you to thank for introducing me to this meme, so thank you! What a fun chain! I don’t think I really knew Fight Club was a book until recently though I have seen the movie. I’m the opposite on Ender’s Game. I’ve read the book but not seen the movie. I love seeing how you got to Dragonflight! Same here on Ender’s Game; I’ve read the book as well as the short story, but not seen the movie. 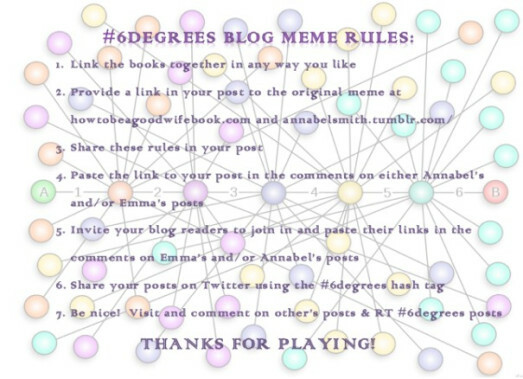 Glad you enjoyed my #6degrees chain! What a good chain, and how different from mine! This is a fun meme because everyone is going to have a different take on it. I wish I could read Anne McCaffrey’s books, but I’m not sure they’re the right fit for me, though they do sound good. If you’re particularly into SF or fantasy, McCaffrey may not be a great choice. 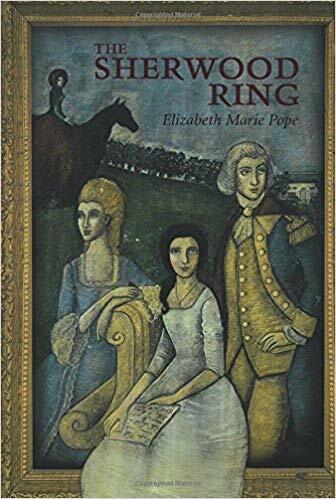 On the other hand, much of her work is pretty accessible, so if you ever decide you want to try it, let me know and I’ll give you some suggestions of books to read and books to stay away from until you know if you like her.